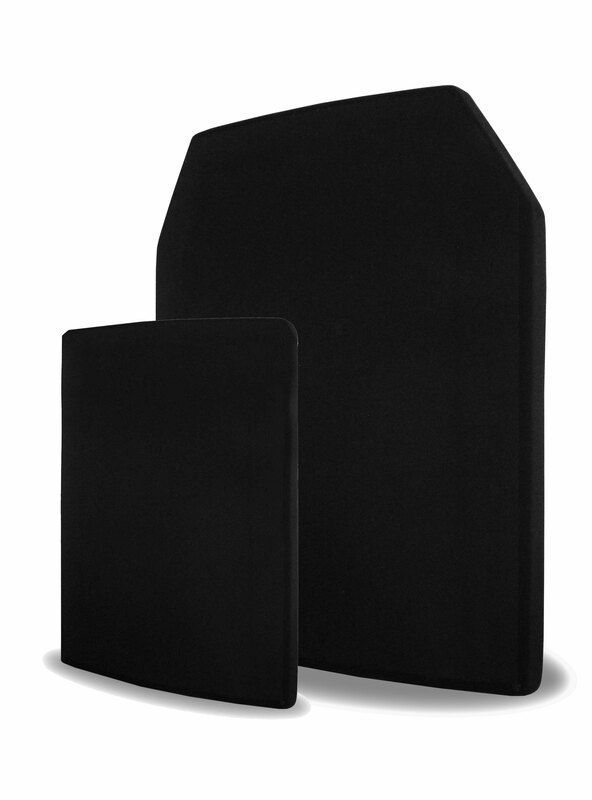 VestGuard produces a range of Hard Armour products utilising the same technology in different forms for protection against handguns, rifles, explosions and fragments. Each product is chosen for its superior stopping capabilities and unique specifications which make our products some of the best available on the market. 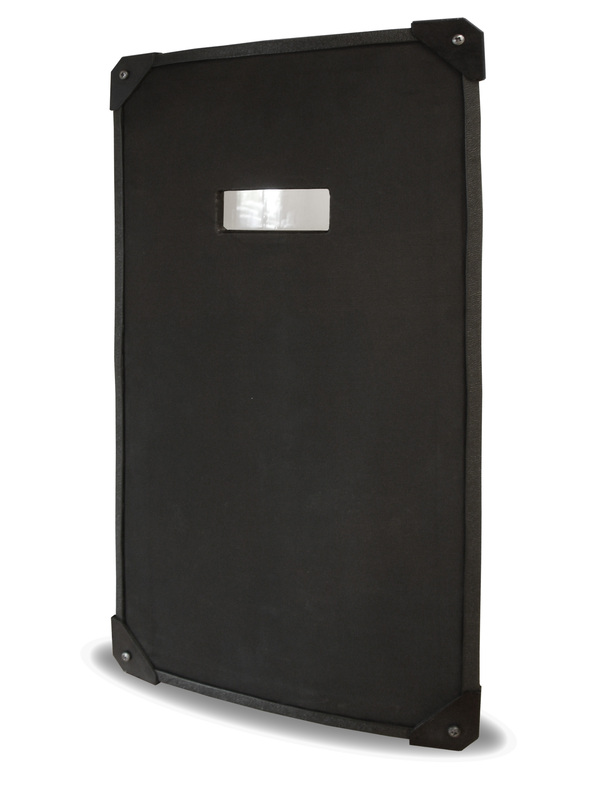 Manufactured using the highest quality materials, tested and backed by the VestGuard quality seal and a 10 Year performance Guarantee ensures our clients are kept safe in the line of fire.